While they are decent targets themselves, small- to midsized businesses (SMBs) are often used as a stepping-stone to reach into their larger business partners’ networks. Cybercriminals often target smaller organizations that often don’t value nor invest properly in security. SMBs often have limited cybersecurity staff; limited cybersecurity knowledge; and have no means to detect attacks, let alone respond to them. Meanwhile, most large organizations don’t address third party risk of SMBs or other partners with any real assessment program. Many still rely on questionnaires, and others focus mainly on the top tier of vendors, leaving the smaller ones to fill out questionnaires. 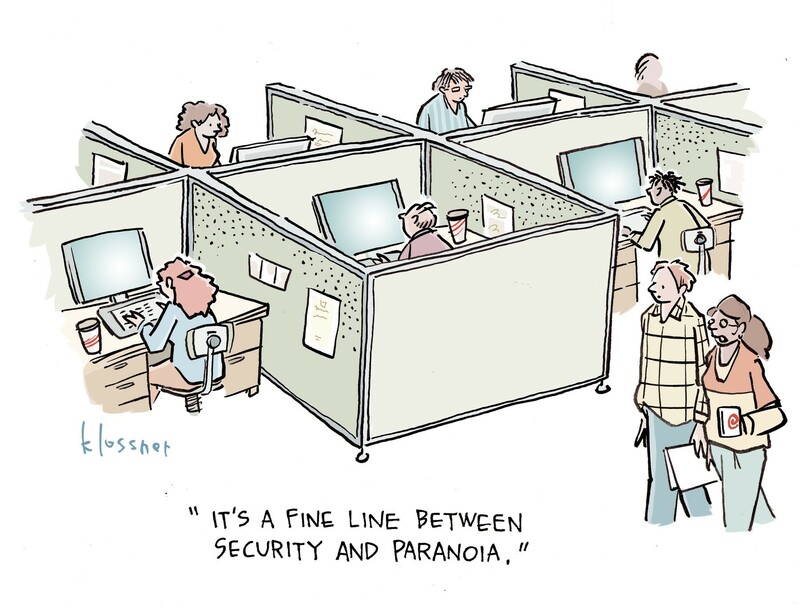 Some look at the external security postures of some of their third party partners. Here are some findings on the state of SMB security that DatumSec uncovered in more than 140,000 internal risk assessment scans. 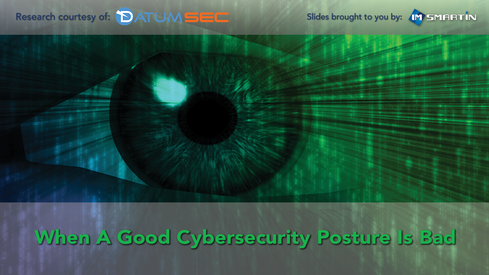 Note: The team at imsmartin would like to thank DatumSec for sharing some of their findings in support of this collection.